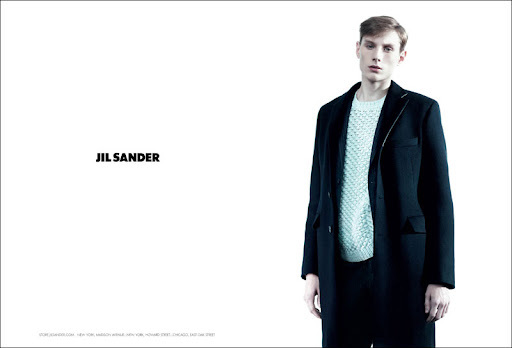 For the Women’s Autumn/Winter 2010/11 collection Jil Sander focuses on the timeless appeal of the power women. A radical redefinition of daywear, renovating the look of executive tailoring and conceiving a paradigm of cuts, patterns and surfaces. The contrast between transparency and solidness creates a new aesthetic that conjugates the vocabulary of confidence and fragility. 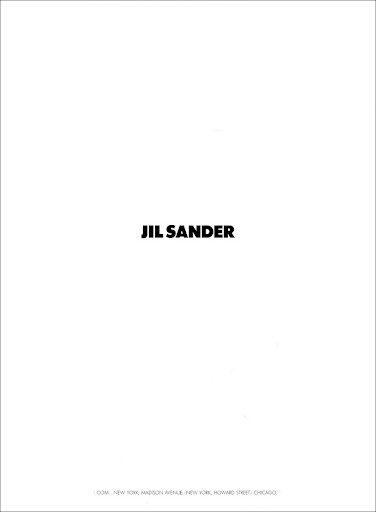 The Autumn/Winter 2010/11 advertising campaign – photographed by Willy Vanderperre – stars model Kasia Struss (already face of Jil Sander in the previous seasons) and cover girl Miranda Kerr. 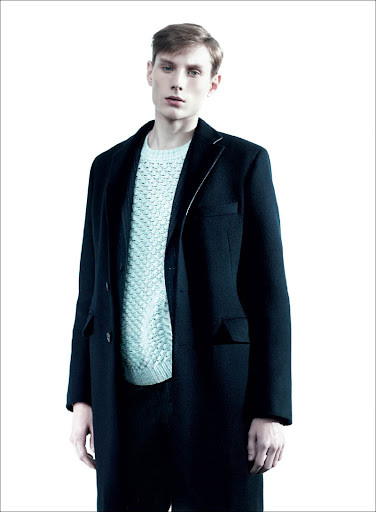 To represent the tailored yet contemporary look of the Menswear collection – Raf Simons casts Aiden Andrews, who most recently walked the Spring/Summer 2011 runway show. The campaign, shot in Paris in April 2010, evolves in cooperation with stylist Olivier Rizzo, hair stylist Paul Hanlon and make-up artist Peter Phillips.